We all can use a little magic in our lives once in a while. I see this card has not shown up since August 15 which was right after Saturn went direct. Sadly, we cannot simply perform magic and make things go away, or turn people into toads who may actually already be toads. However, what we can do is join together and pool our resources as a united front to make some magic happen for everyone. 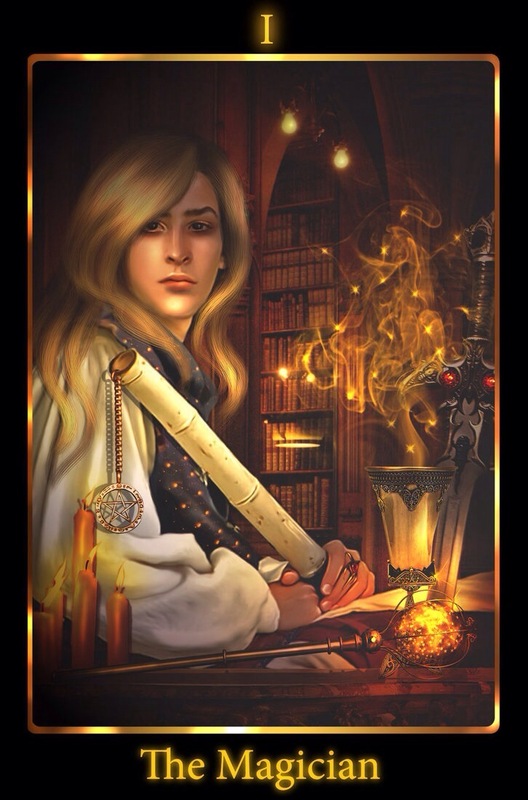 On a personal level, this is a very creative card urging you to use all of the talents you have available to you to pull the job off and perhaps even make it seem effortless. This is also a good time to consider learning new skills from which you may benefit in the future. Looking for more Tarot Guidance? Follow me on Patreon. Become a Patron by pledging only $2 per month for exclusive access to monthly readings by zodiac sign, as well as New Moon, Full Moon and retrogrades. What have you done? 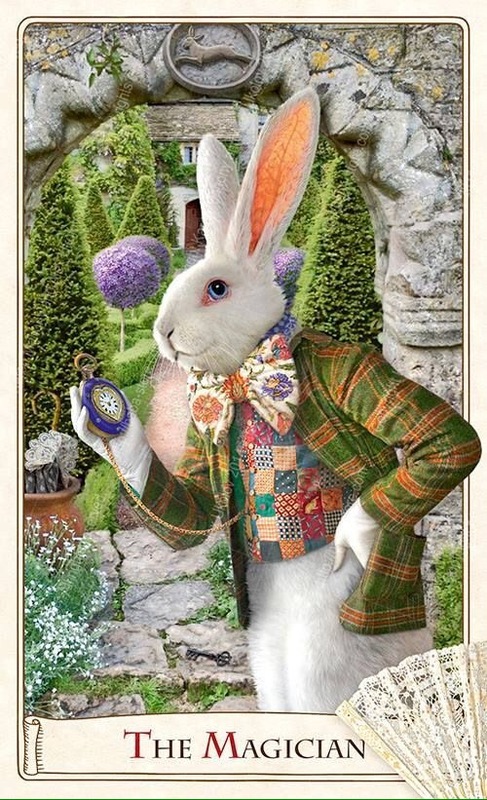 Just like the proverbial magician, you have managed to pull a rabbit out of the hat. You may have been doubting yourself that it was possible, but my, oh my, when those energies shift how quickly things can change. 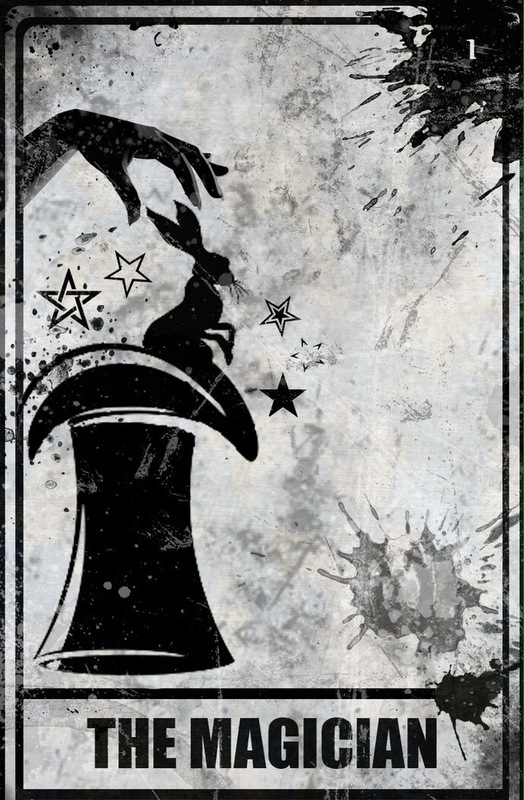 This is a card for the use of your skills be sure to use them to your highest and best advantage. Now would also be a good time to learn a new skill set which may interest you even if you do not currently think you need it under your belt. Be resourceful and creative today for your current endeavors are toward the new life you seek. What do you wish to create? In most Tarot decks, the Magician card is typically shown as a male figure. 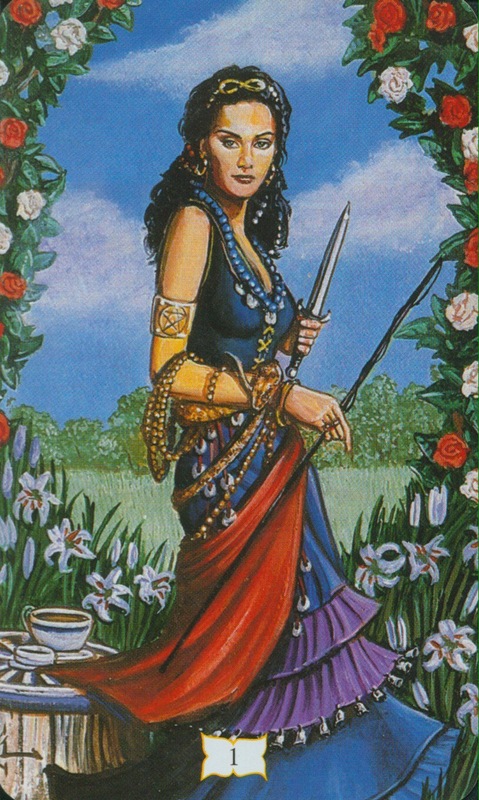 Today, I chose to use Tarot Female; I know I have many male followers, but I do not think they will mind letting the females have the limelight today. This Magician is very empowering, no matter your gender. You can be whomever you choose to be in life; you just need to know how to work your magic. This feels like an awesome card to have for a Monday, which starts the work week for many of you. You are working on creating the new life which you need, which requires a totally new path on your journey. As someone who has hired and fired many over the years, I am a firm believer that everyone is good at something, and it is important to let that shine through, especially in the workplace. 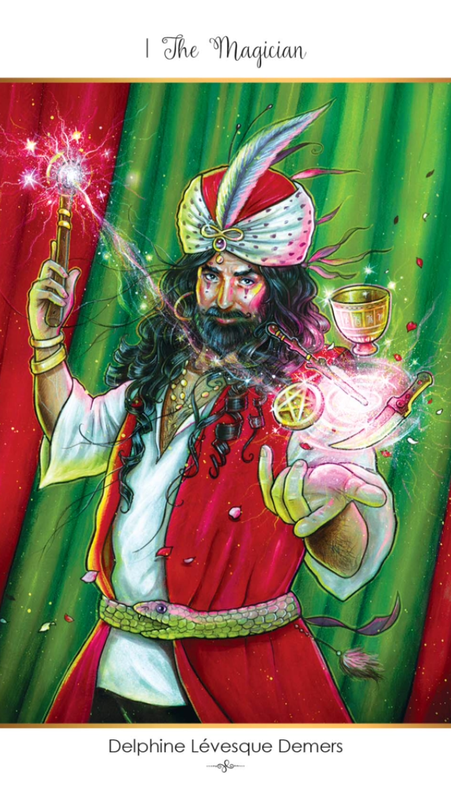 The Magiican card wants you to use this energy to your highest and best interest by pulling out all of the stops, and utilizing all resources available to you. Some study may be required on your part, if there is a particular area you feel you would benefit from additional knowledge. Know your worth; know your skills, and use them to your advantage. The Universe wants you to be the best you that you can be. What will you create with the change in energies available to you today? The energy is shifting to Aries, urging you to take steps to move forward. The Vernal Equinox has just occurred, heralding the beginning of the astrological year; truly you are at the beginning of something exciting. It is important to leave no stone unturned at this time. Utilize all of the resources available to you, especially with the wonders of today’s technology. There is nothing you can not find if you really want to build that new life you have been craving. You are capable of juggling the many elements necessary to pull off this feat; keep on moving and give yourself a 6-month game plan. Be ready to arrive at the next part in three months. You will truly appreciate watching the beauty of all that you are creating unfold. Indeed, you have become the Magician, pulling off what others may have deemed impossible.